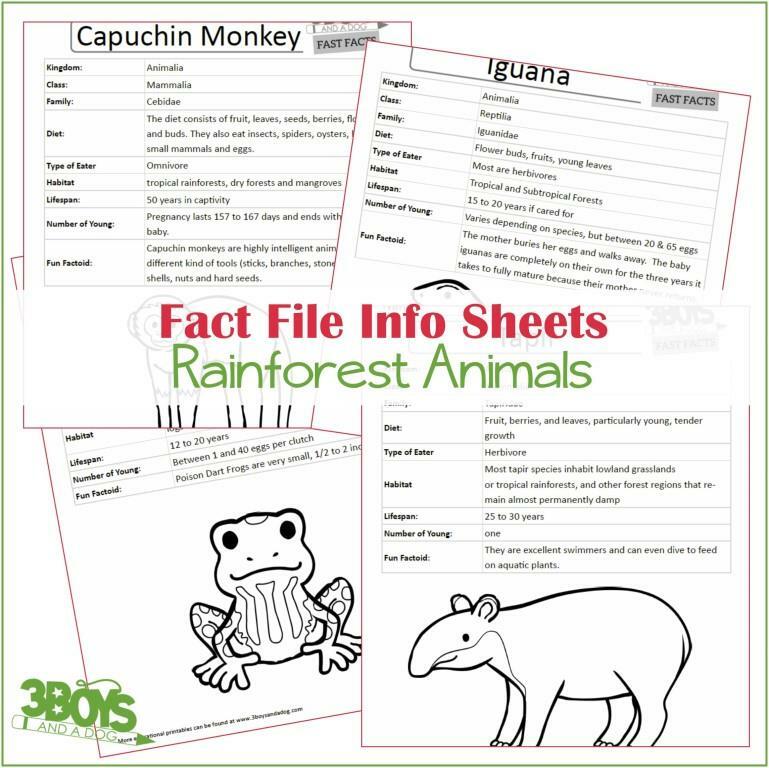 Informational files about the animals found in a Rainforest. 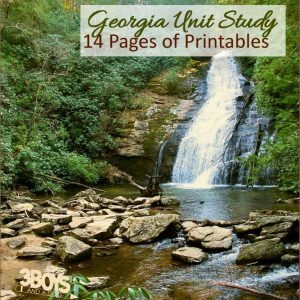 Includes 12 animals and an instruction guide. 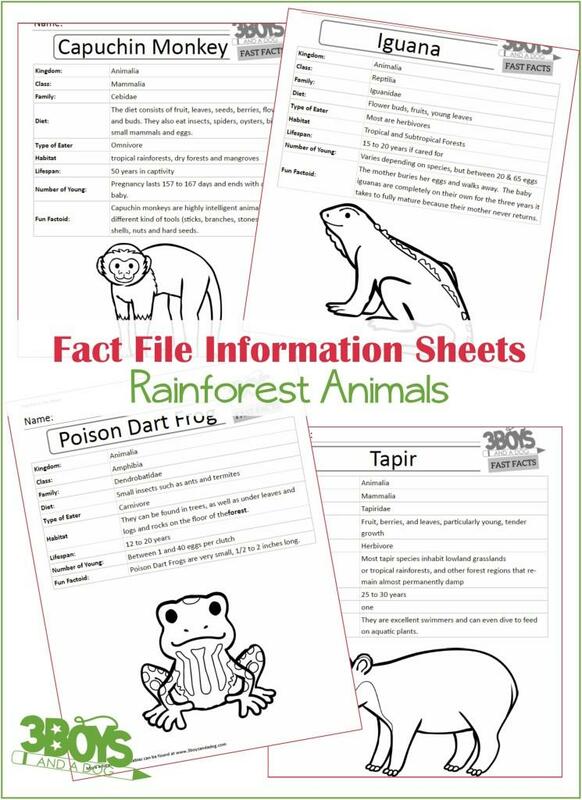 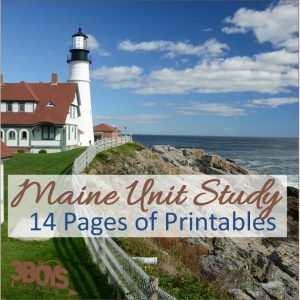 The fact files include: Kingdom, Class, Family, Diet, Type of Eater, Habitat, Lifespan, Number of Young, and an interesting fact about each animal.